» Google Toolbar PageRank Finally Dead? Google Toolbar PageRank Finally Dead? If you’ve been around SEO for any length of time then it probably won’t come as too much of a surprise that it seems Google are not going to update the Google Toolbar PageRank anymore. 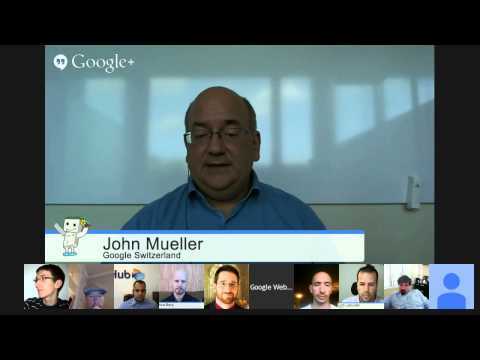 John Mueller stated in the Google hangout below that they probably won’t ever update it again (around 20 mins in), so if you do follow (no pun intended) your website’s page rank then this is probably never going to change again. Google’s toolbar pagerank has been pretty much dead anyway as its not been update since December 2013. It will still get updated internally as it’s still a ranking factor, they just won’t show us minions the values. Hopefully though, if you’re an SEO guy or gal and have been building PBN’S to help rank your sites then you would of been validating potential new domains authority on metrics like Majestic SEO’s Trust Flow and the quality of their backlinks. If you’ve not, then stop using pagerank as an indicator of domain authority NOW! The most important factor in my opinion is the quality of the backlinks. You must must must check the backlink profile of domains that you’re interested in buying (this must be really important because I said it 3 times). Make sure there’s no spammy links in its backlink profile and if any of them are Russian, run to the hills! So in closing, its not exactly hold the front page news, just more of a reminder that you should NOT be using pagerank to help you to decide buying domain names or buying/leasing links from anyone.